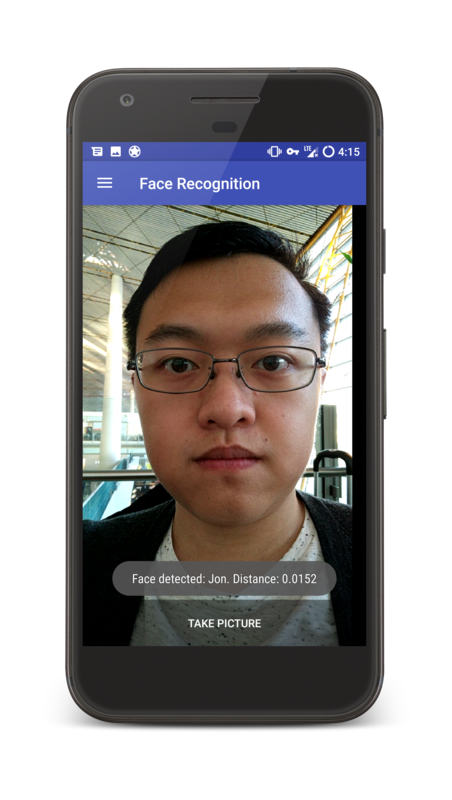 In this project I developed an Android application with Jonathan Wang at UIUC demonstation face recognition using Eigenfaces and Fisherfaces. I will not go into details on the theory about Eigenfaces and Fisherfaces in this blog post. 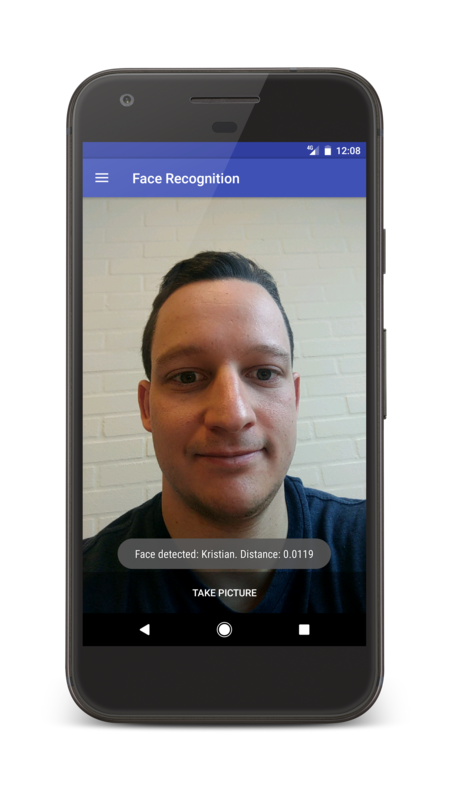 Instead the reader should refer to the two reports written as part of the project: Eigenfaces for Recognition and Near-Real-Time Facial Recognition on an Android Tablet Using Fisherfaces. I would also recommend reading the original papers: Eigenfaces for Recognition and Eigenfaces vs. Fisherfaces: Recognition Using Class Specific Linear Projection. The library is written in C++ where all the matrix operations are performed using Eigen. One of the advantages of using Eigen is that it can be used on any hardware platform (even microcontrollers), as it got no library dependencies. This allowed us to easily test the code on our laptops and then afterwards use it directly in the Android application by using the Android NDK toolset. As usual the code is available on Github: FaceRecognitionLib. The application is available on Google Play and the source code is provided at the following link. If you have any questions leave them below or open up an issue on Github.